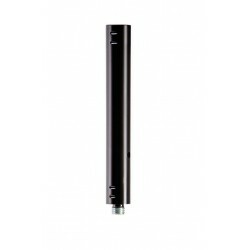 Adapter & Extensions Il y a 5 produits. 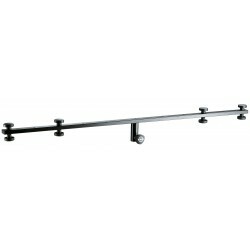 Accommodates 4 spot lights. Light-weight aluminum tubing with tube-diameter 36 mm. 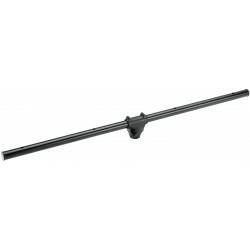 Attaches to lighting / speaker stands with extension tube diameter of 35 mm, easy-to-use locking screw fixing. Aluminum cross bar with 4 boreholes for up to 8 spotlights. Optional corresponding screw fitting set 24621 available. For light stands. Rectangular steel tubing. Attaches with M10 x 40 mm bolt and washer. For speaker-satellite systems. 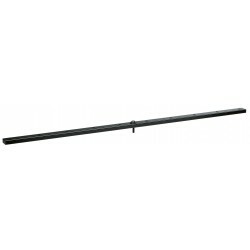 The short 250 mm adapter is perfectly suited as a single rod or as an extension rod. The adapter with a tube diameter of 35 mm has a M20 male threaded bolt on the one end and a M20 female thread on the other end. With the adapter the rod can be expanded to any length.